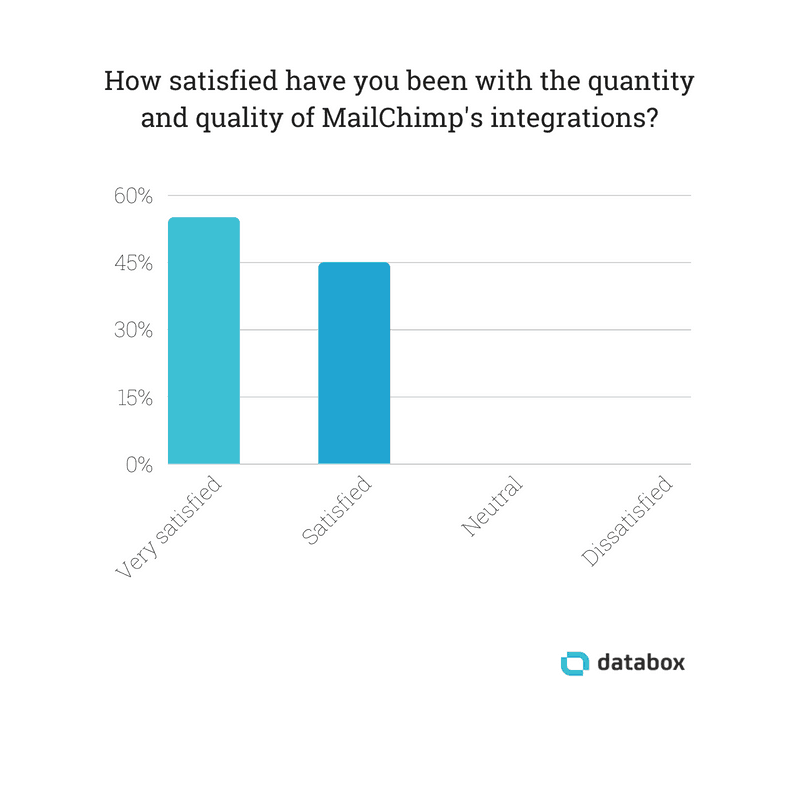 We tapped a few dozen MailChimp users to give us their thoughts on the MailChimp integrations they rely on most. Here’s what we learned. With 16 million customers, MailChimp has a firm grip on market share when it comes to email service providers (ESP). In 2016 alone, MailChimp users sent a total of 246 billion emails. Once a product reaches this level of adoption (actually, it happens far sooner than this level of adoption), an ecosystem of integrations develops around the product that further improve the overall experience for users. MailChimp is no exception. That’s a lot of integrations. We tapped a few dozen MailChimp users to give us their thoughts on the MailChimp integrations that they’ve tested. And, as you’ll see, there’s quite a variety of tools that they use for a variety of use cases. We dug in to find out more. Here’s what we learned. *Editor’s note: Need an easier way to track the success of your email campaigns in MailChimp? 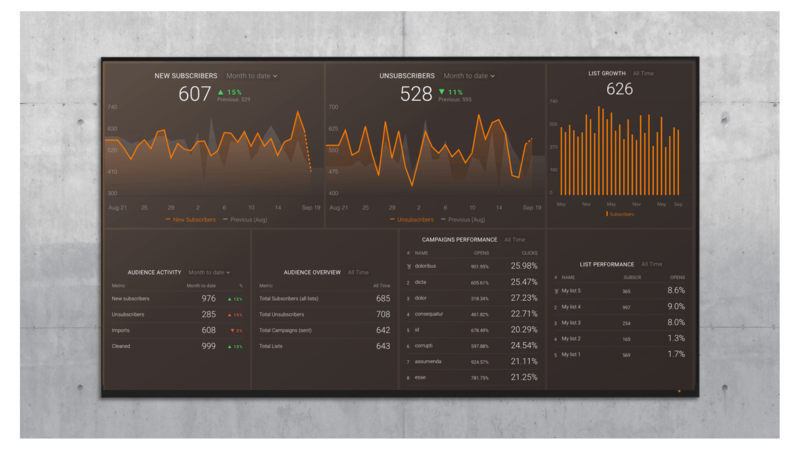 Grab this free template and easily visualize subscriber growth, campaign performance, and more, in just minutes. Once you get an email address into MailChimp, you can trigger a flow of automated emails to stay top-of-mind, nurture leads, and drive conversions. But first you need to get email addresses. That’s what lead-capture tools help you do. HelloBar lets you create a bar at the top of your website that offers a special deal or highlights your newsletter. 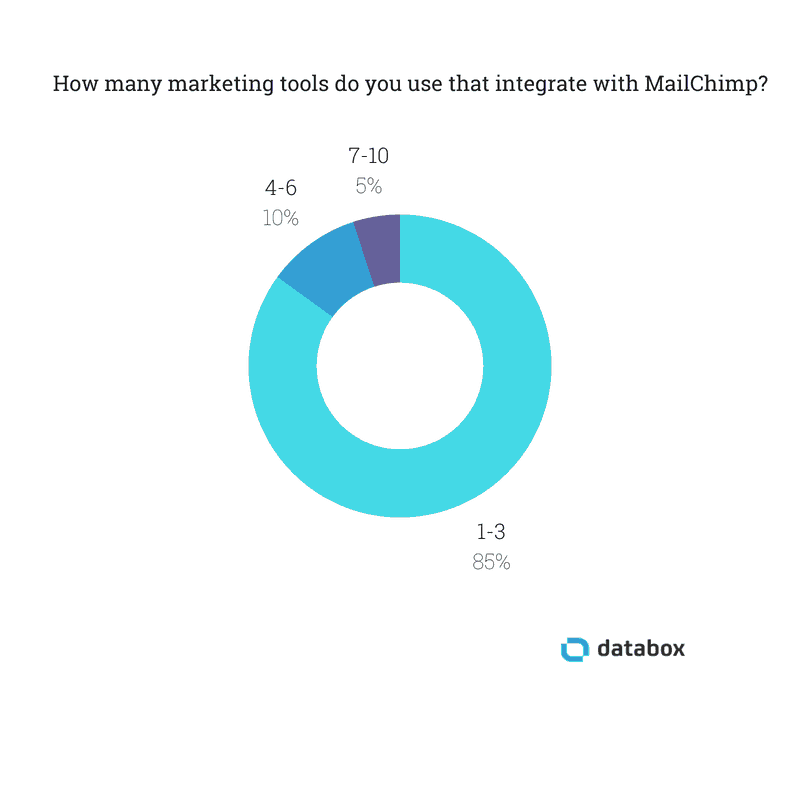 It’s also the single most popular MailChimp integration among our marketers. “The leads that are captured through Hello Bar on my website are then sent to MailChimp directly,” says Jonathan Parkinson of HelloBar101. CrediReady CEO Nicholas Fiorentino likes Gleam, a tool for running contests and giveaways. “These are a great way for us to get opt-in data to later remarket to,” says Fiorentino. 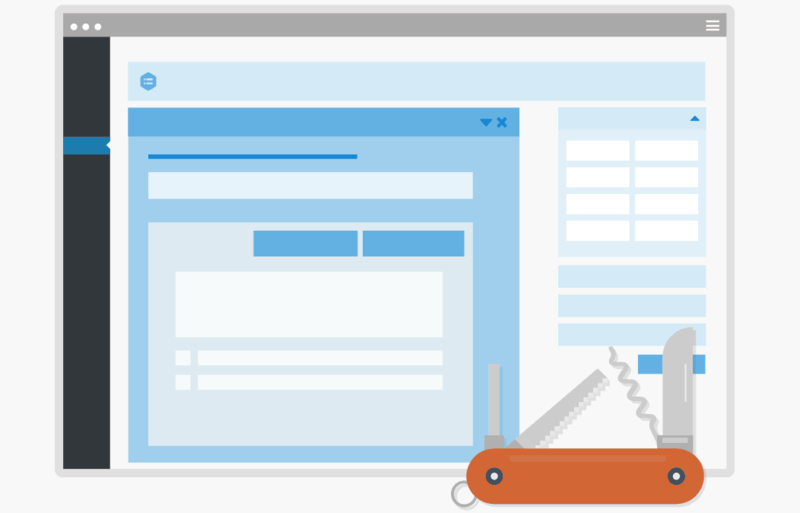 “I can create sophisticated forms and quizzes for lead generation, sales, and client onboarding” with Typeform, says Rachael Kay Albers, lead web designer and digital strategist at RKA ink. Alber’s prospective clients fill out a form, and Typeform gives them a score that tells Albers how ideal the client is for her business. Based on their answers, MailChimp sends a customized responder email. “This means I can pre-qualify and nurture a prospective client in my sleep,” Albers says. Aletha Rossiter from Kaulbach House uses MailChimp’s Checkfront integration to get the contact information of guests who stay at her bed and breakfast. “As people make a booking for a stay, there is a checkbox asking if they want details in the future. This links directly with MailChimp.” This simple action isn’t “glamorous,” says Rossiter, but it allows her micro-business to offer personalized service at no extra cost. 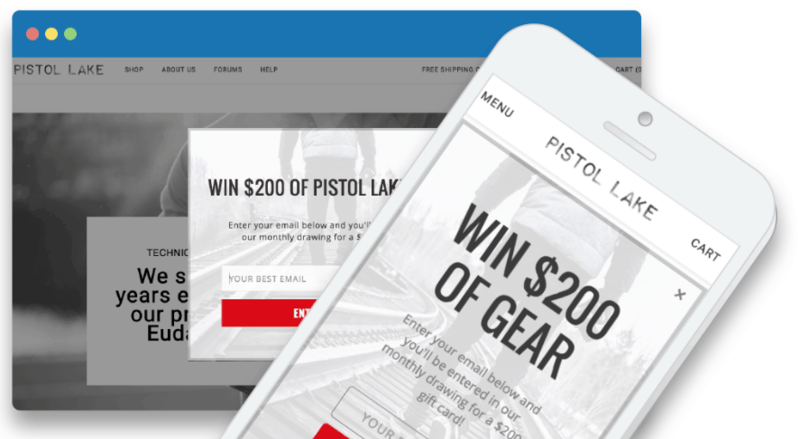 If you’re selling a product, you want your ecommerce solution to talk to your email platform. And MailChimp makes it easy to do that with integrations. “Every ecommerce site needs to use MailChimps integration as religiously as WordPress users use Yoast,” says Vince Lefton, CEO of Bulldog Marketing. 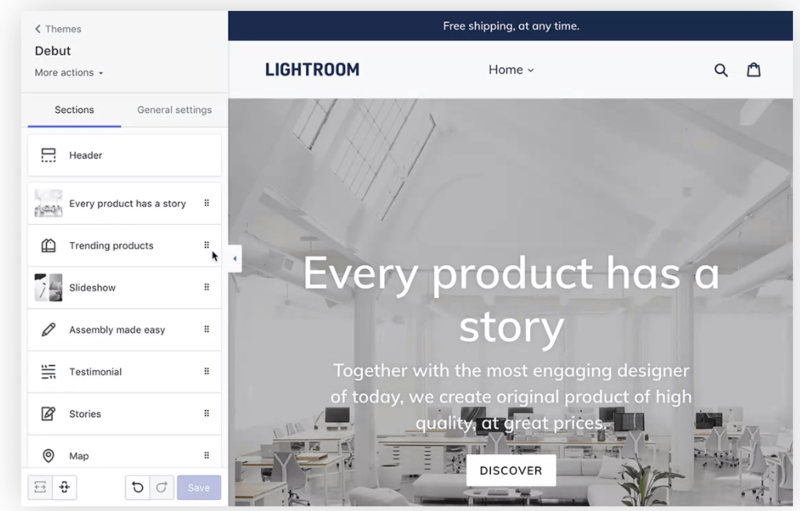 Lefton uses the MailChimp–Shopify integration to create autoresponders that trigger when a customer adds an item to their wishlist or abandons their cart without making a purchase. WordPress still has an absolutely astounding marketshare of the content management system space. 31% of the world’s websites run on it. So it’s no surprise that marketers are especially keen on MailChimp–Wordpress integrations. 301 Digital Media COO Andrew Becks uses the standard WordPress plugin and MailChimp’s ability to automatically create newsletters from his RSS feed. “This can save the time and hassle involved in manually producing an email newsletter,” he says. MailChimp has a WordPress extension specifically for interfacing with Contact Form 7, one of the most popular contact forms for the CMS. “The tool automatically adds emails from Contact Form 7 submissions to a list in MailChimp,” says Cody Slingerland, founder of Jawfish Digital. Similar to MailChimp’s Contact Form 7 integration, the Gravity Forms integration makes it easy to collect user contact data. 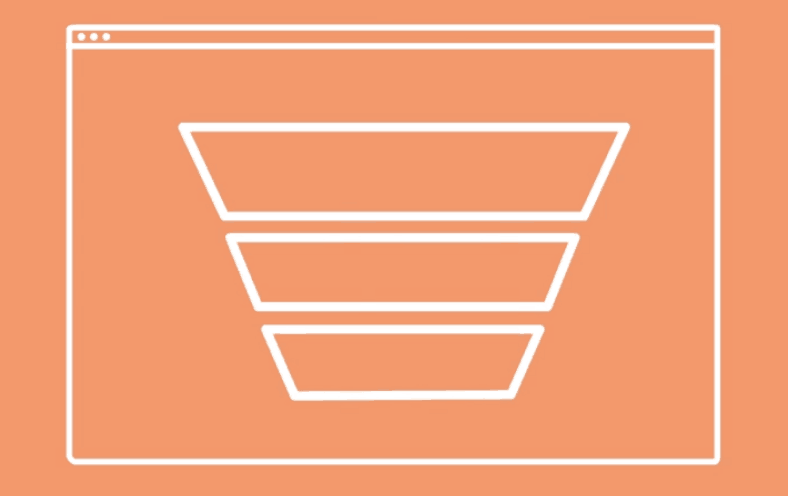 “When visitors fill out a form made by Gravity Forms, they automatically can be added to the corresponding MailChimp campaigns,” says Michele Jones, web support specialist at Thrive Internet Marketing Agency. In a time when privacy and spam are big issues, that’s a great feature for your peace of mind. MailChimp is great at managing and creating emails—but sometimes it needs a little help. Which is why these integrations are so useful. And its integration with MailChimp makes it easy to get those newsletters out to subscribers. However, Osman does note that when someone unsubscribes through a Revue email, they’re not unsubscribed in MailChimp. So you’ll need to do a bit of manual list curation, which you should be doing anyway. Or you can use Zapier to fix the issue, says Osman. Not sure what to put in your newsletter? “Tidings makes the process easy and fast, and generally only requires a 10–15 minute time investment from the business,” says Carrie Hill, co-founder of Ignitor Digital Marketing. “It’s a way to add items to a newsletter via links—either from your own website/blog or from other sites/blogs to share products, news, info, etc. with your email marketing list.” And by connecting Tidings to MailChimp, you can send to a particular list or combination of lists by selecting them from a dropdown. 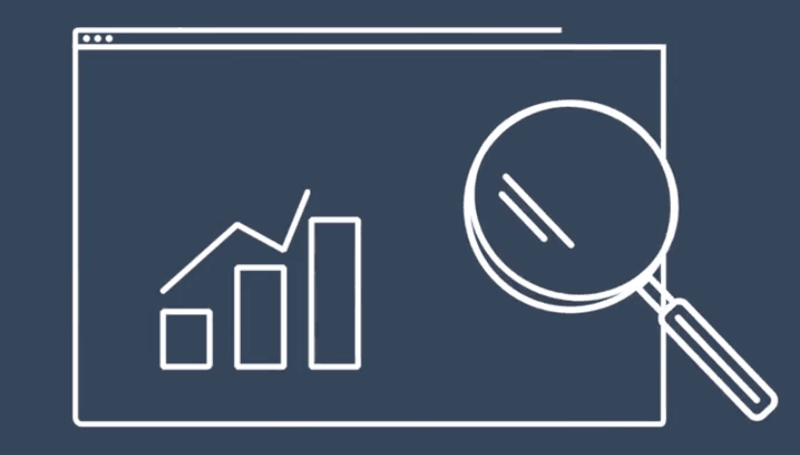 As one of the most popular marketing tools out there, it’s no surprise that marketer put HubSpot’s MailChimp integrations to use. But because HubSpot is actually a suite of apps, you can use that integration in a few different ways. Advertoscope founder Roy Harmon uses a workflow that integrates HubSpot marketing, HubSpot CRM, and MailChimp. “The value in integrating this tool with your MailChimp account is that it allows you to automatically add subscribers to multiple lists within MailChimp and begin an automation sequence,” says Alicia Ward, director of digital marketing at Flauk. All without paying a cent. If you want your marketing to work, you need to track it. 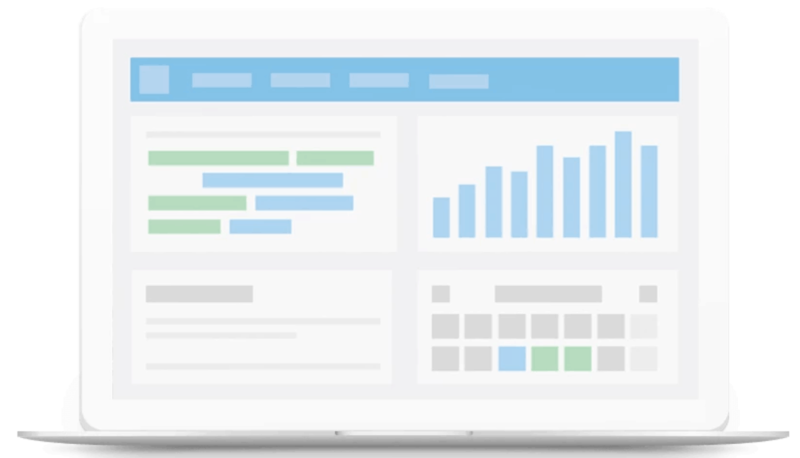 MailChimp analytics integrations make it easy to see what’s working and what’s not. 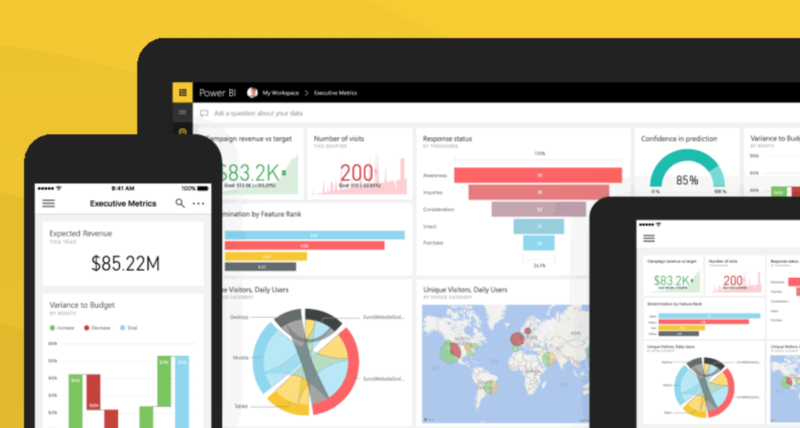 “[Power BI lets you] figure out which subscribers are the most engaged, find out what geographic locations are the most responsive, and evaluate trends over time,” says Srajan Mishra, CEO of TSI Apparel. Because it’s such a huge name in the world of email marketing, MailChimp has integrations for just about anything. And if you find something that doesn’t integrate directly with MailChimp, you can find a workaround. With over 1,000 integrations available for Zapier, you can hook up just about anything to MailChimp. When a customer signs up for Deputy Rabbit’s unlimited design service, their payment processor triggers a Zapier action. The customer is then signed up for a specific list in MailChimp. All with no action on the part of Tochinsky and his team. What are your favorite MailChimp integrations? Do you use them directly, or use a workflow automation service like Zapier? Share your best recommendations in the comments.